Mixed equipment class (reformer and chair). 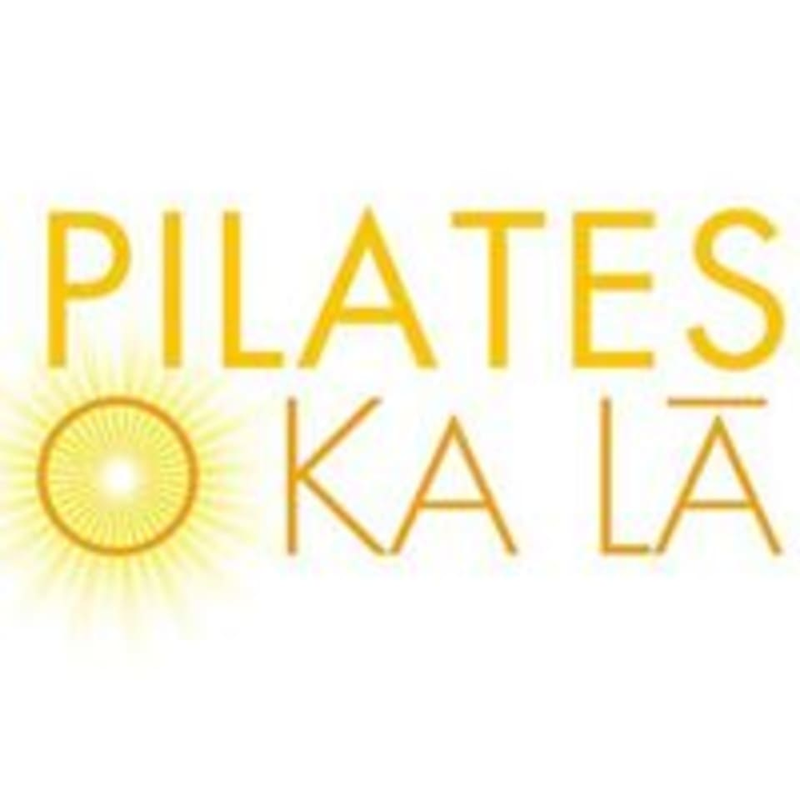 An intermediate class (some previous Pilates experience very strongly recommended) covering all of the level 2 Pilates exercises and introducing the advanced exercises. A challenging total-body workout. There are no upcoming “Level 2/3 Mixed Equipment Class” classes on this day. Great instructor. Very friendly. I have a hard time finding challenging pilates classes when I travel. This was a great one!